Twitter’s Chief Financial Officer is not good at Twitter. 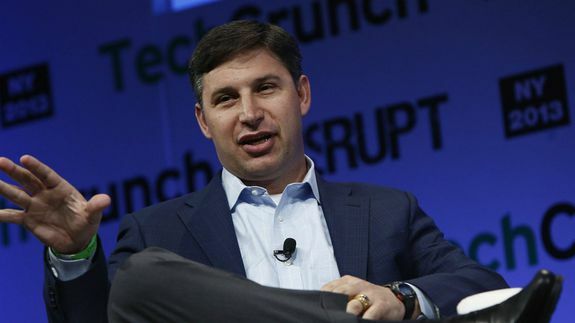 CFO Anthony Noto had his Twitter account compromised on Tuesday, inadvertently showing how vulnerable user accounts can be on the social network. There’s no official word on exactly how it happened, but the executive appears to have clicked on a spam link.